This Disney Officially Licensed Girls Hair Accessory Gift Set with is the perfect gift for your little one. 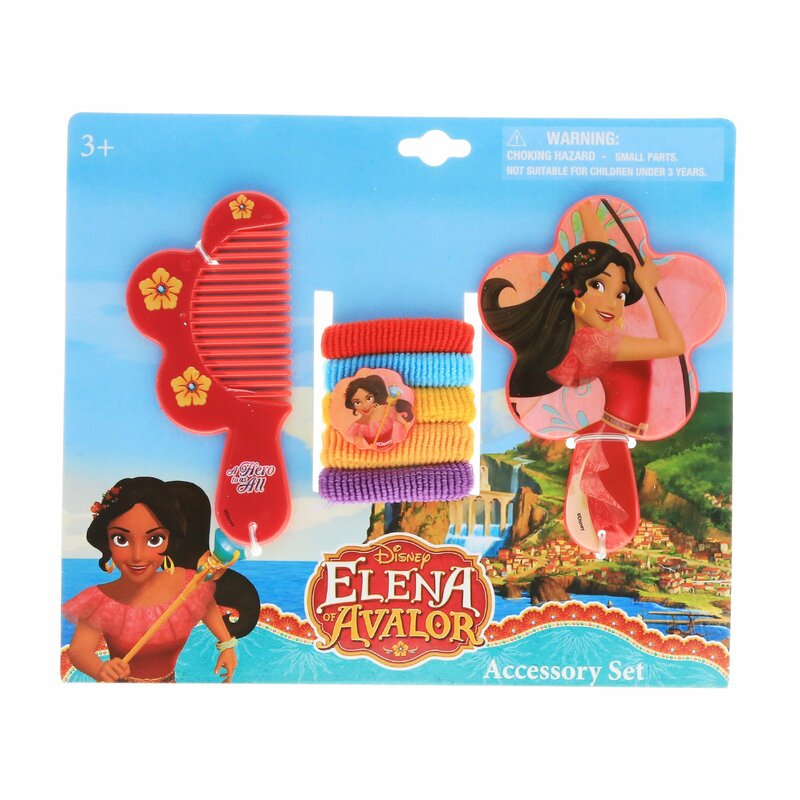 Featuring the Adventurous Crown Princess Elena of Avalor this set includes 5 Hair Ponies, 1 Comb, and 1 Mirror. 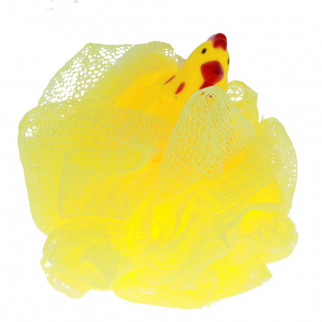 KidPlay Products Rubber Animal Bath Scrubber - Yellow Chicken $ 5.99	• 63% off! 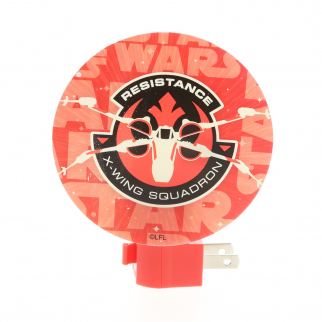 Disney Star Wars Boys Night Light Kids Bedroom Home Decor - Fire Division $ 5.99	• 60% off! 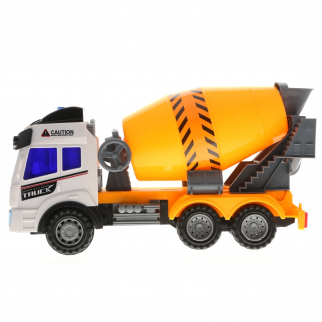 Kidplay Friction Powered Cement Truck Construction Lights and Sounds Kids Toy $ 16.99	• 51% off!